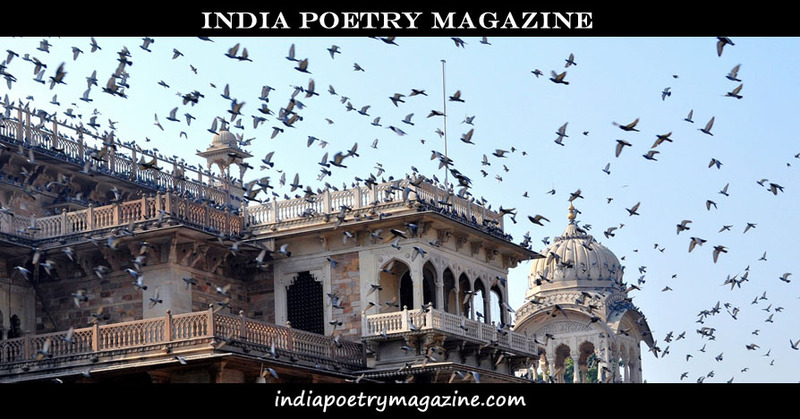 the international community of poets and poets residing in India. A project of Wax Poetry and Art. Questions or comments? Send an email to india@waxpoetryart.com. web beacons to collect information as a result of ad serving on this website.